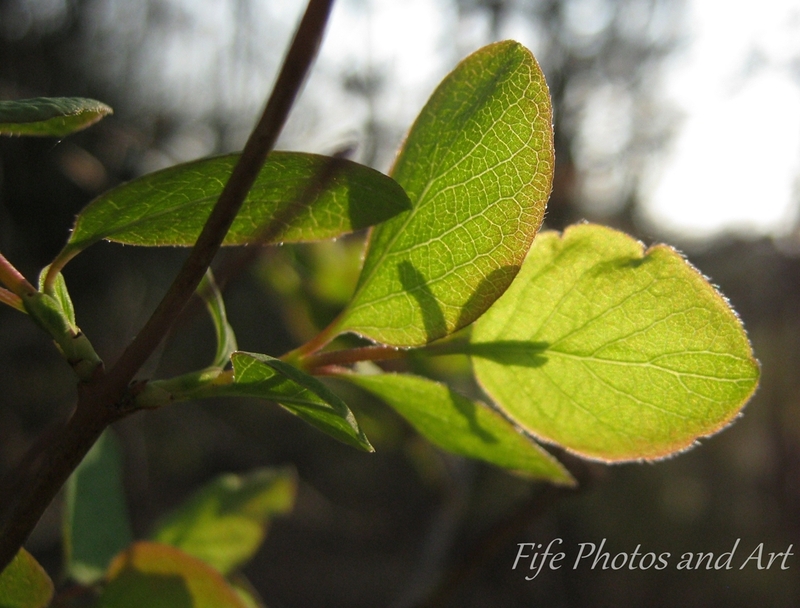 This entry was posted in Fine Art Photography, Wildlife and tagged Balbirnie House Park, Fife, Glenrothes, nature, nature photography, Scotland, trees. Bookmark the permalink. Thank you Janet 🙂 We could have done with some sunlight like that over the last few days!